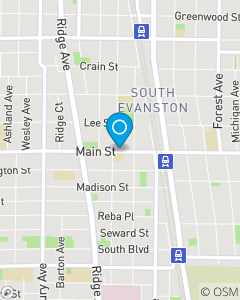 We focus on Auto Insurance, Home Insurance, and Life Insurance in Evanston and surrounding Cook County. We pride ourselves on the ability to take the stress and worry out of insurance and planning for a bright future. Stop in and meet with our experience and caring insurance team.